p.s. 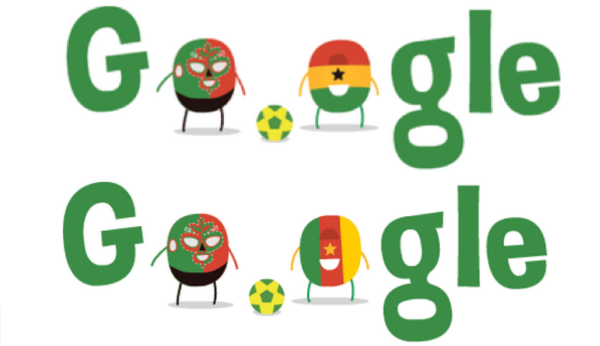 thanks to followers for calling attention to the graphical error in our Mexico vs Cameroon doodle. We're not Ghana let it happen again.